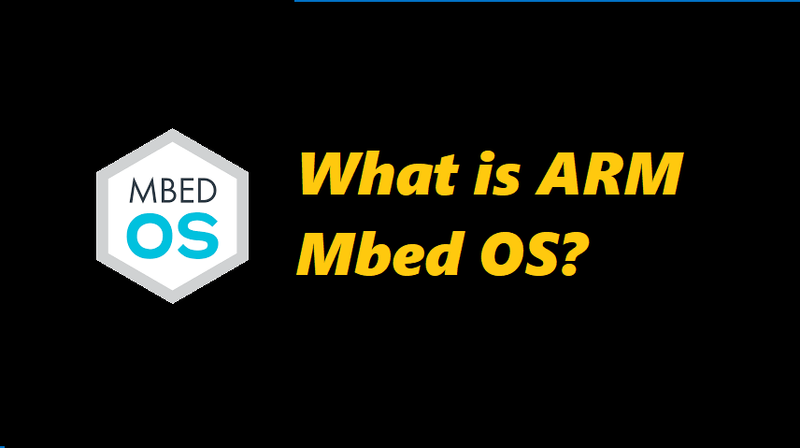 Arm Mbed OS is a free, open-source embedded operating system designed specifically for the “things” in the Internet of Things. It includes all the features you need to develop a connected product based on an Arm Cortex-M microcontroller, including security, connectivity, an RTOS, and drivers for sensors and I/O devices. Mbed OS is now a Thread Certified Component. Using IPv6 with 6LoWPAN as the foundation, Thread technology provides a low-power, self-healing mesh network designed for the home.